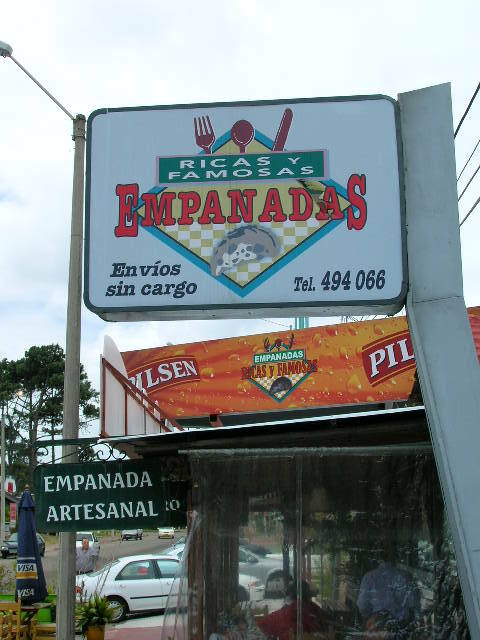 I took this empanadas picture in Punta del Este Uruguay. I was on my way to Maldonado and was told by some people of Uruguay that I had to check out this restaurant. They assured me that I would enjoy a fantastic lunch at this very popular restaurant that specilizes not only in empanadas but offers many different Uruguay food recipes. The menu is quite big and the selection of empanadas seems endless. If Punta del Este is one of the cities in Uruguay that you are visiting and you want to meet the people of Uruguay and experience some authentic Uruguay food at a reasonable price, then make sure to visit this fantastic restaurant. They even had live music with someone playing their piano while I enjoyed my lunch. 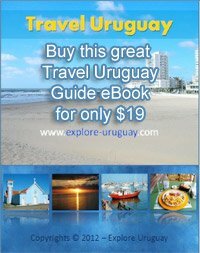 Now that you know where to buy a great tasting Uruguay empanada, its time to Explore Uruguay some more.